Carpal tunnel syndrome or median wrist neuropathy is a syndrome which occurs when the median nerve is pressured or blocked inside the carpal tunnel, at wrist level. The median nerve runs along the forearm to the hand. The consequence of this blockage is pain, weakness or hand and wrist numbness, which may also radiate along all the arm. 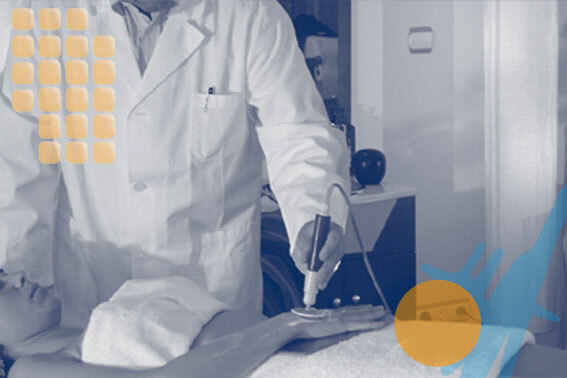 Applying Capenergy in the carpal tunnel syndrome accelerates the reduction of inflammation in the compressed tissues, decreasing pain, and restablishing hand mobility already since the first sessions of treatment.